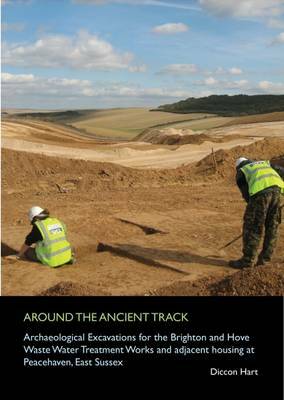 A new book has been just been published detailing the archaeological findings at the Big Park. Before work could start on the land, Archaeology South-East carried out a series of large-scale excavations. The excavations provided a rare opportunity to examine prehistoric and Roman land use in the South Downs on an unprecedented scale. The findings were astonishing. They found one of largest groups of Early Neolithic pits in Sussex, a complete Middle Bronze Age settlement and associated cemetery, a rare Late Bronze Age D-shaped building and a group of Middle Iron Age rectangular buildings used for the corralling and management of livestock. This is an academic book, but a fantastic gift for local history buffs. 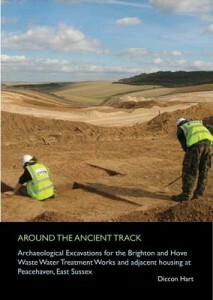 We hope to have a copy available for visitors to the park, to complement the archaeology display in the Gateway Cafe.